Frank's Steaks in Jericho is located by the LI Expressway, Northern State Parkway, Wantagh Parkway and Meadowbrook Parkway. We are Zagat Survey Rated since 1988 and Chosen by Newsday top ten Steakhouse for 2014, 2015, 2016. 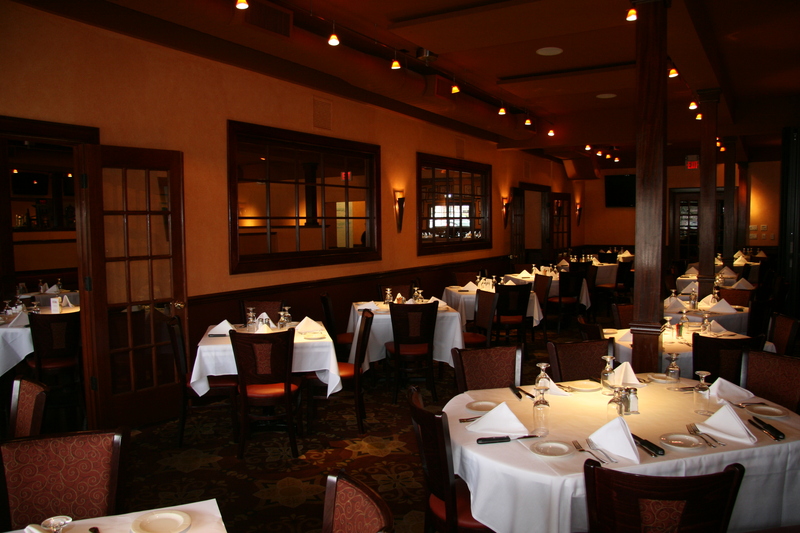 We have private rooms that seat up to 25 guests, up to 55 guests and up to 85 guests. We are closed Saturday and Sunday until 4 pm and can do large events on those days from 12 Noon until 6 pm.